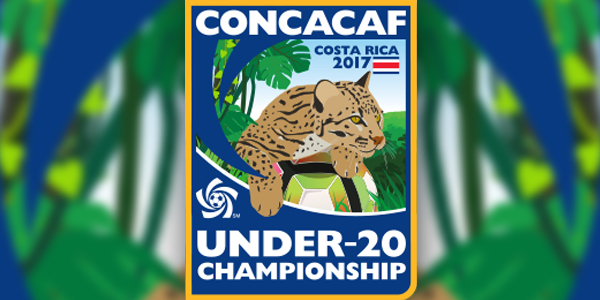 According to a story on the CONCACAF website there’s a lot of excitement surrounding Bermuda’s participation in the CONCACAF Under-20 Championship, and “despite all the adulation, head coach Kyle Lightbourne is focused on keeping his team grounded ahead of Sunday’s opener against Group C rival Trinidad & Tobago. “The sides met in Caribbean qualifying’s match for third place, with the Bermudians emerging victorious, 2-1, on goals by Knory Scott and Mikiel Thomas. “This is not a holiday camp,” Lightbourne stressed to CONCACAF.com. “This is an opportunity to put Bermudian football more on the map. I have made It clear to our players that we are now coming up against the best in the region, so it is imperative that they focus on improving. “We have a squad that is capable of achieving great things in this tournament.“However, we are taking it one step at a time. Our first objective is the three games we have to play in nine days. Wherever we are after that, we take it from there. Bermuda’s U20 Gombey Warriors include Jahquil Hill of Stafford Rangers FC, Ahria Simons of X’roads, David Jones of Iikeston, Nathan Rego of SBRC, Tahzeiko Harris of Somerset, Amar Lewis of Dandy Town, Oneko Lowe of Dandy Town, Liam Evans of Robin Hood, Tehvan Tyrell of Iikeston, Kacy Butterfield of Walsall FC, Osagi Bascome of Bristol City FC, Jahkari Furbert of BAA, Detre Bell of NVCC, Mazhye Burchall of PHC, Paul Douglas of BAA, Mikiel Thomas of DRC, Jahnazae Swan of Dandy Town, Jaz Ratteray Smith of Somerset, Zenawi Bowen of North Village, and Knory Scott of North Village. Bermuda opens their group campaign against Trinidad and Tobago on February 19th. They will then face El Salvador on 22nd of February. Bermuda will close out the group stage against host Costa Rica on February 25th .